To-be-built in Spring Creek. 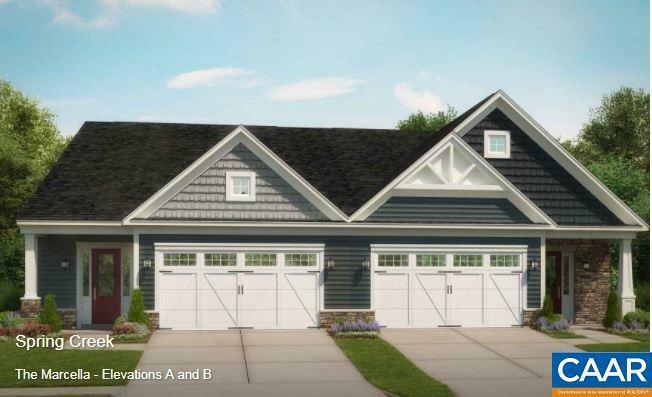 Resort style amenity filled, gated, golf course community only 15 east of Charlottesville. 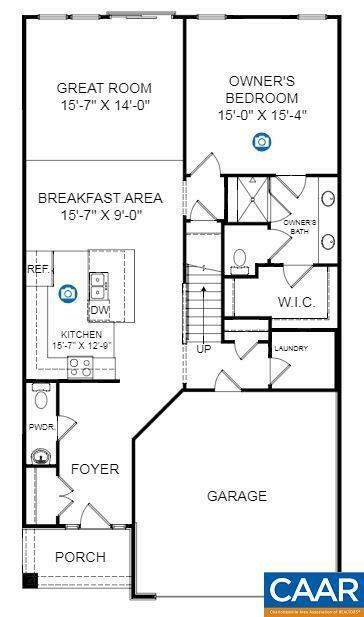 Our Marcella is an attached home with a very spacious configuration and featuring a main level Owner's suite. Features also include 10" ceilings a beautiful kitchen with island, granite, stainless steel appliances and hardwood floors. 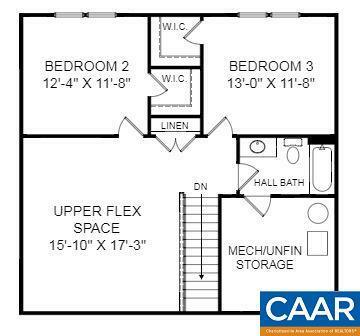 Upstairs includes two bedrooms, a spacious loft, and a full bathroom. Other features include tankless water heater, Hardie plank siding, stone, fireplace, and much more. 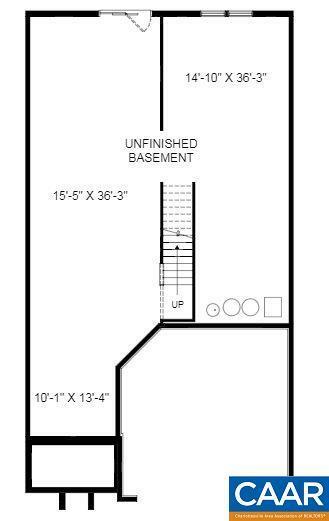 Unfinished basement can be finished to include a rec room, additional bedroom, and bathroom.